An increasing number of people who identify as “transabled” are injuring themselves in an attempt to become disabled, as they claim to feel like imposters in their own bodies. Transablism is wanting to feel more comfortable in your own body by obtaining a physical impairment, usually by amputating a limb but, in some cases, by blinding yourself. 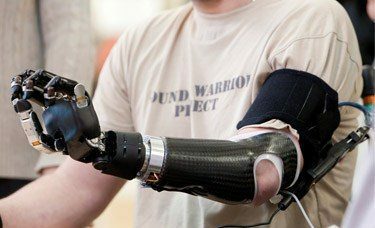 One transabled man, known as Jason, spent months researching ways to remove his arm and learning first aid to prevent himself from bleeding to death. He even practised amputation on animal parts he bought from a butcher. Jason went on to deliberately drop a concrete block on his legs in an attempt to injure himself so badly an amputation would be needed. 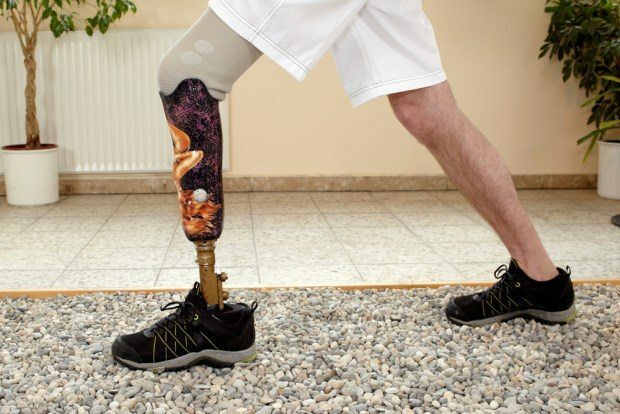 Doctors saved the leg, leaving Jason with a limp, but it’s not the disability he wanted. 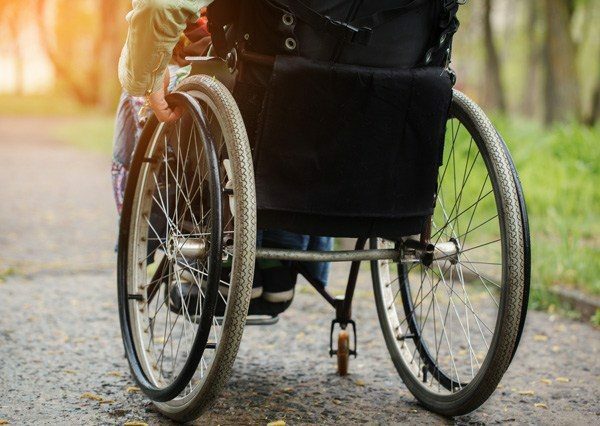 The condition can be life-threatening, as many who identify as transabled arrange “accidents” in their efforts to achieve their desired body type and often nearly kill themselves. Many transabled people identify strongly with transgender people, as they feel they’re not in the right body and believe transability should be treated similarly to transgenderism. Clive Baldwin, a Canadian academic, suggests that amputation may help transabled people in the same way cosmetic surgery helps transgender people achieve their ideal bodies. But, sadly, the transabled community has been met with open hostility from parts of the disabled community, who feel transablism steals valuable resources from disabled people and even romanticizes disability. This leads to secrecy among many transabled people, with one 78-year-old man who wished to remain anonymous revealing he’d lived with the secret for over 60 years and never told his wife.